Yu-Gi-Oh! 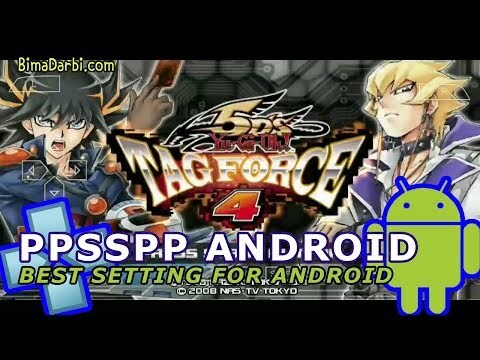 5D’s Tag Force 4 is the fourth installment in the Yu-Gi-Oh! Tag Force series. 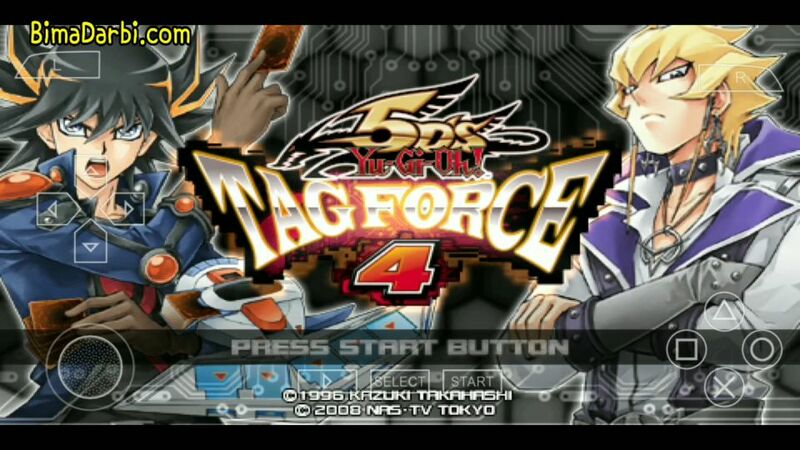 As with all the other Tag Force games, exclusive anime-only cards (namely the Dark Synchro and Dark Tuner monsters) were placed into Tag Force 4. Anime exclusive cards from the previous 3 games are present, but not listed here.